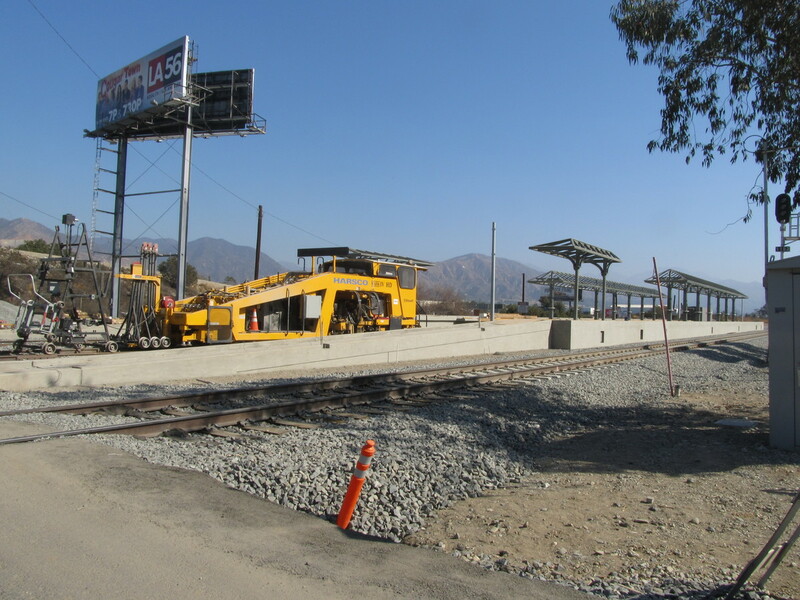 This past week, I read an article about how they had finished all the track for the Metro Gold Line extension to Azusa, and they were going to be holding a ceremony on Saturday to mark the installation of the final track clip. 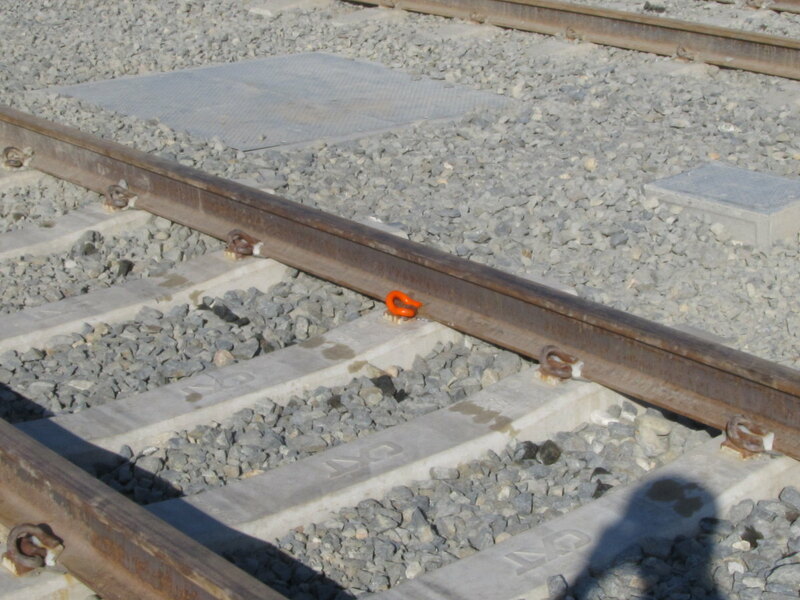 I guess they use spring clips instead of spikes now, since the crossties are concrete instead of wood. Anyway, It’s been a few months since we did this tour last, so I thought it would make for a nice ride to go see how it’s coming along, and to see the ‘Golden Spike‘, as it were. It’s been a few months since we did this ride the last time. The only change I made to the route this time was a slight detour to see the maintenance yard and shops under construction in Monrovia. 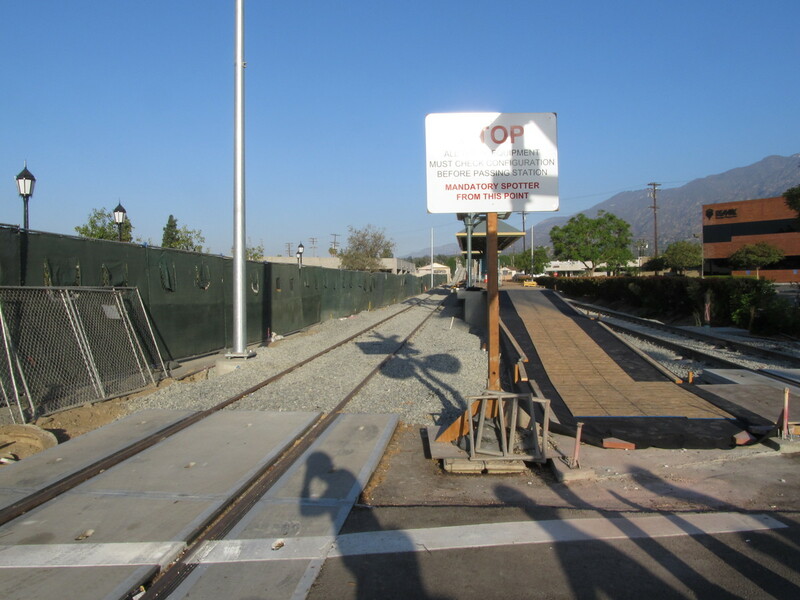 On the way there, we saw the Arcadia station, which looks pretty close to being done, and the Monrovia station, which has made major progress since last June. 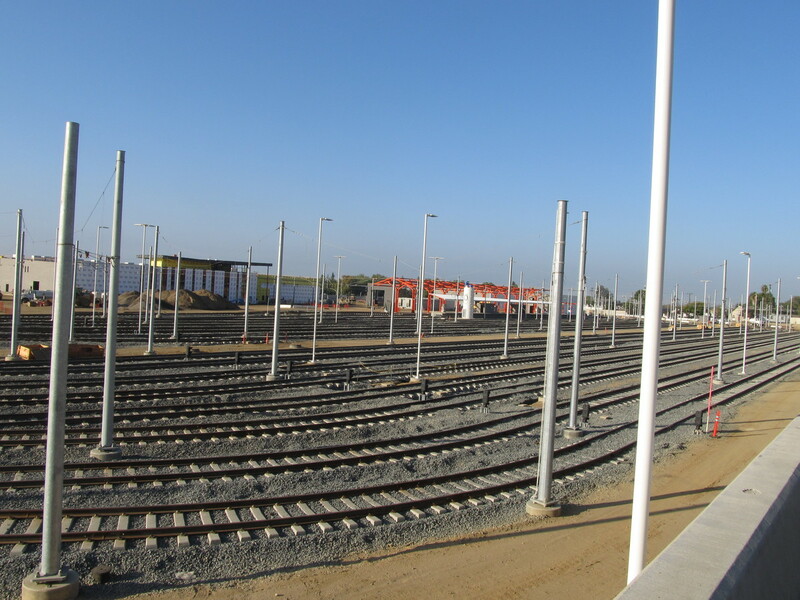 The Duarte station looks pretty much the same, since it was quite far along last time we were there. In Azusa, we saw the final track clip. It wasn’t golden, but orange. 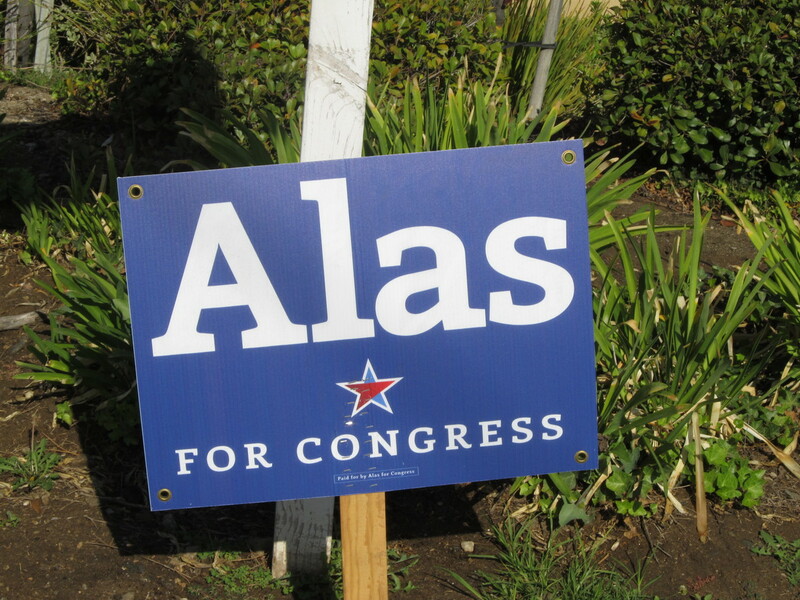 So that way it stood out. 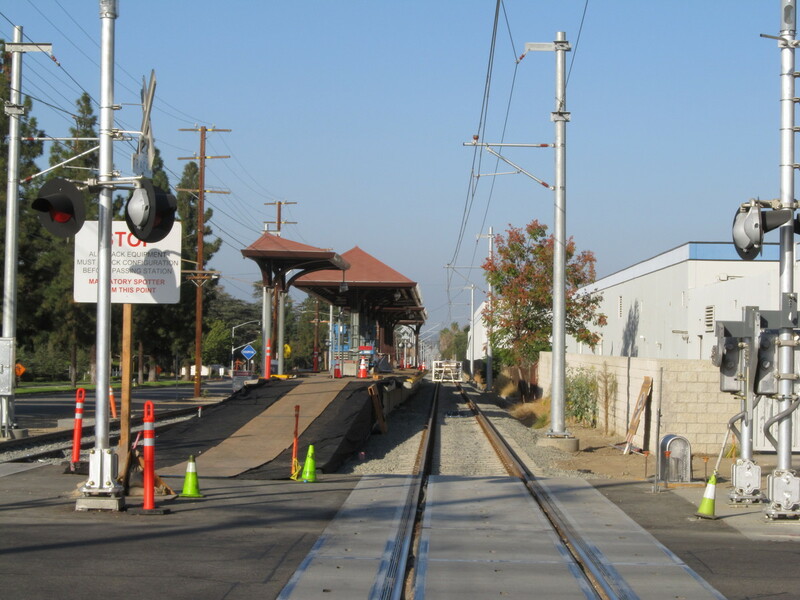 The downtown Azusa station is coming along nicely, and the last station on the line, out near Citrus College and the Glendora border has made good progress since last time. 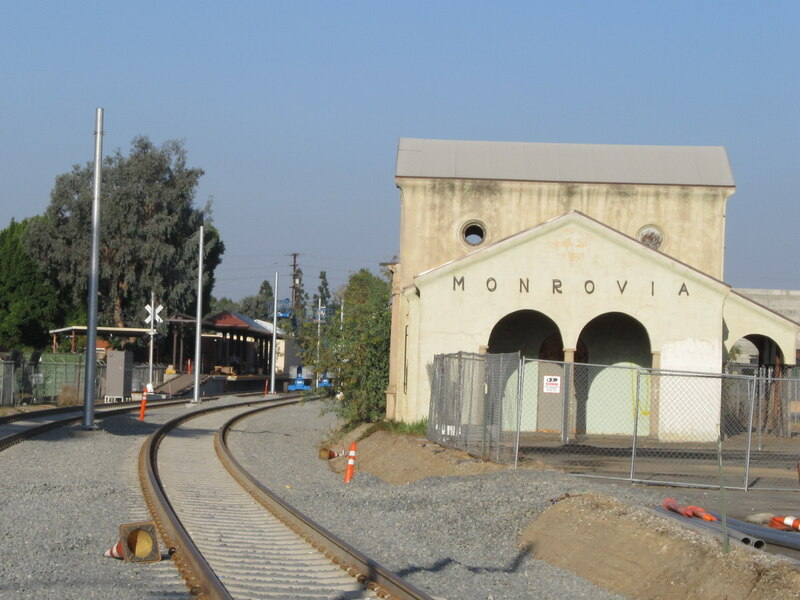 We stopped for snacks at the Corner Bakery in Glendora, and then on the way back, we stopped to see the Irwindale station. The platforms are built now, so there was a lot of progress since last time. All in all, it’s coming along quite nicely.